Elliot, a 6-year-old male terrier mix. Right out of the Twelve Days of Christmas “La Plata County Animal Protection seized one cat, one duck, two chickens, three cows, seven sheep, 13 dogs, 17 pigs and 61 goats,” the story read (Herald, Dec. 4). The animal rescue, heard around the region, also seized the hearts, minds and donations of residents. They shouldn’t stop now. The La Plata County Humane Society and Animal Protection Department coordinated the Nov. 15 rescue effort with the assistance and expertise of the Colorado Department of Agriculture’s Bureau of Animal Protection, the county Sheriff’s Office, Colorado State Veterinarian, Colorado Humane Society, Southern Ute Rangers and Alaska Equine Rescue. There is nothing quite like a story of abused animals, children or senior citizens - the most vulnerable and dependent among us - to lose hope in humanity. It is often the first responders that restore that hope. Fortunately for the 115 animals rescued, the humane society was there. Since Nov. 15, the organization has incurred $43,000 in costs associated with caring for the rescued animals and anticipate another $34,000 by mid-month to total $67,000 of unplanned expenses this year. 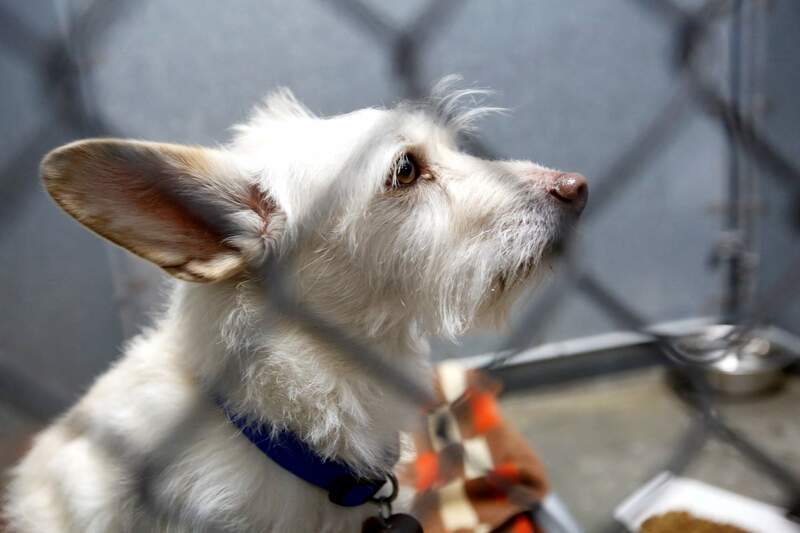 The humane society receives $100,000 per year from both the city of Durango and La Plata County, but that represents only 18 percent of their budget and they must continually seek ways to augment and diversify their revenue. We are encouraged then to learn staff is pursuing a pilot program this year with several of the approximate 11 area veterinarians to harness additional revenue and make it easier for dog owners to license their pets. It is required by law in the city and county and few pursue it likely because the humane society is the only place to do so. Currently, roughly 2,000 dogs are actively licensed of an approximate 8,000 dogs in city limits, and an indeterminate number in the county. At $10 per year for an altered dog, $55 in the county and $25 in the city for an unaltered pet, the humane society is foregoing more than $50,000 per year if a majority of altered dogs are registered and more assuming some number of them is not altered. In the meantime, the organization could really use our help. It is a great time to think about holiday giving including a donation in the name of a friend or family member. Even better, if adopting an animal is on your holiday list, the humane society was awarded custody of the rescued animals last Monday and they are taking applications for them starting today. Also today, they are holding a low-cost rabies (a requirement of licensing) and vaccine clinic by appointment only from 1:00 – 3:00 p.m., and a low cost dental clinic on Dec. 18. Donations help support these and all the other animal protection services the organization provides. There is no greater gift than the unconditional love of a pet. Call 259-2847 for appointments or to volunteer. And please help the organization achieve its mission to reduce the number of unwanted animals by spaying, neutering – and licensing - your pets.